Post-operative care is the care you receive after a surgical procedure. The type of post-operative care you need depends on the type of surgery you have, as well as your health history. It often includes pain management and wound care. Post-operative care begins immediately after surgery. Senior Solutions referred Registered Nurses, Licensed Practical Nurses and Certified Nurse Assistants, depending on the situation, are able to provide in-home post-operative care essential to your recovery. 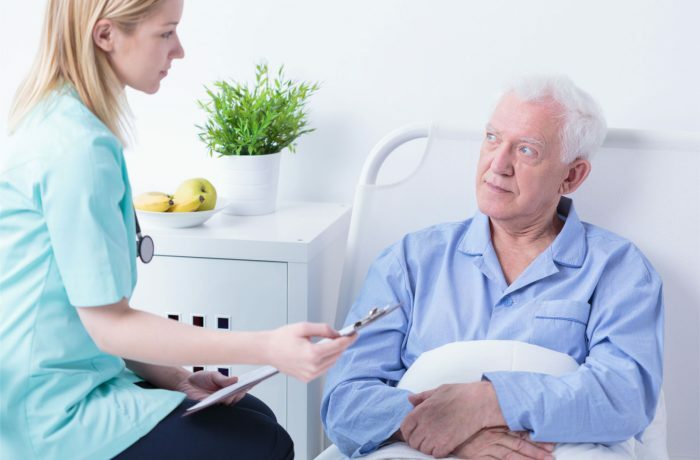 During those critical 24 hours after coming home from a surgical procedure, there is tremendous comfort and peace of mind knowing that a trained caregiver is taking special care of your loved one.